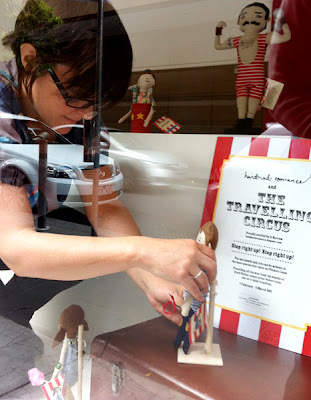 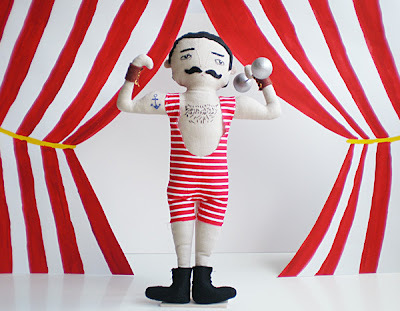 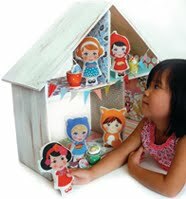 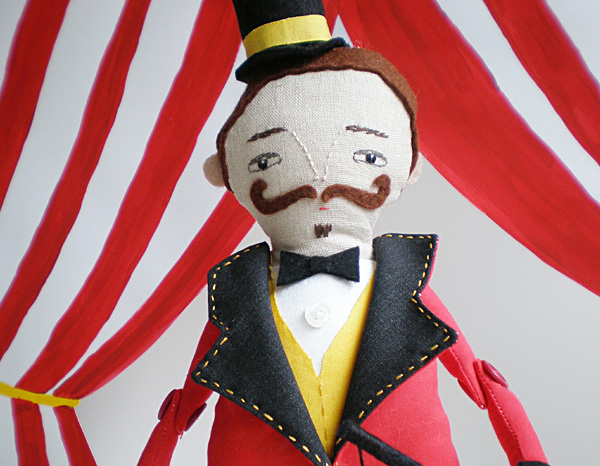 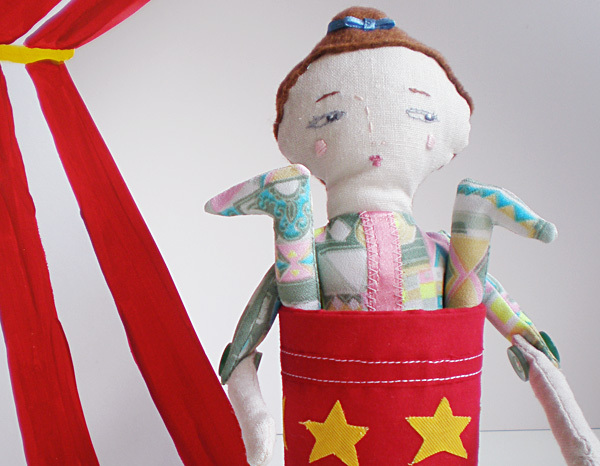 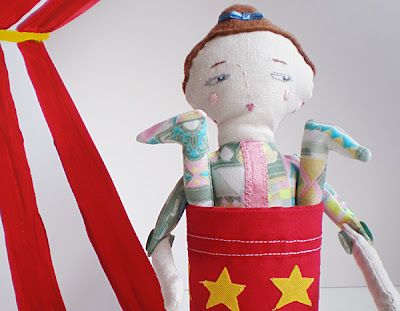 Evie of Handmade Romance made these fun and fabulous circus themed softies for Craft Victoria's enCOUNTER. 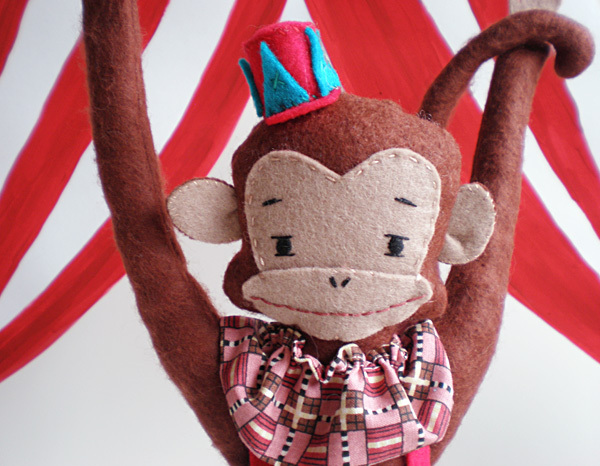 The troupe includes Ringmaster Vladimir, Maisie and Daisie the conjoined twins, and Bruce the Monkey. They will be on display 24/7 in Craft Victoria's window until early March, and are available for purchase too. 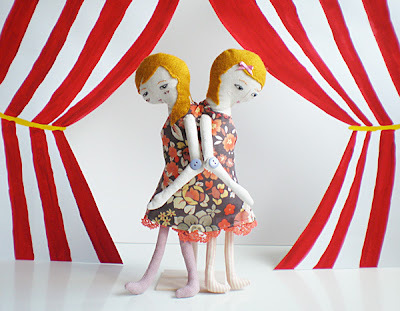 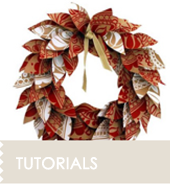 As always I love seeing the works in progress images - Evie has documented the making of her creations on her blog.